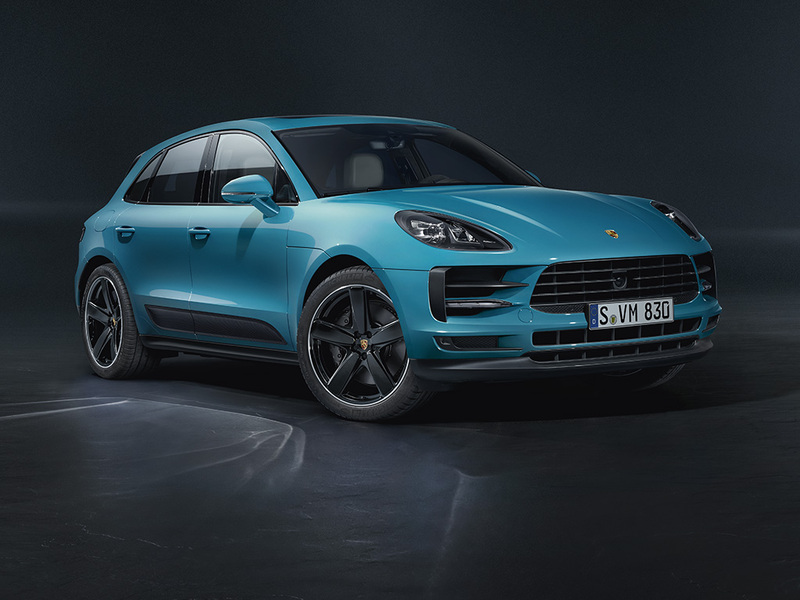 Porsche has unveiled the new Macan in Shanghai. 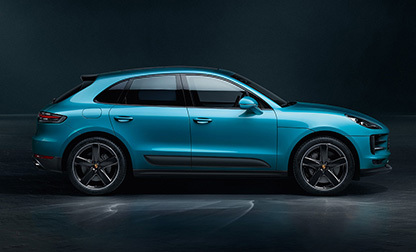 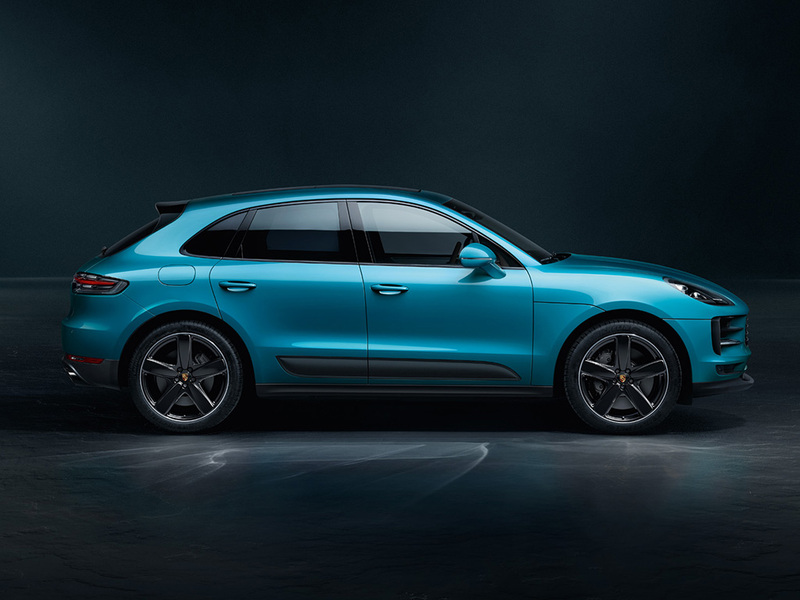 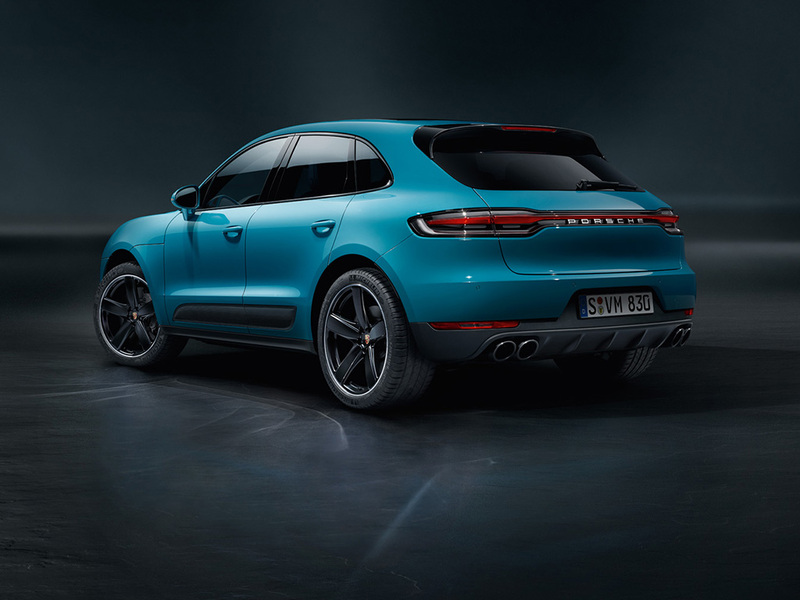 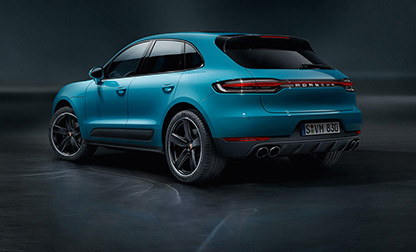 The compact SUV has been a great success since its launch in 2014, and has now been significantly enhanced in terms of its design, comfort, connectivity and driving dynamics, allowing the Macan to remain the sporty flagship in its segment. 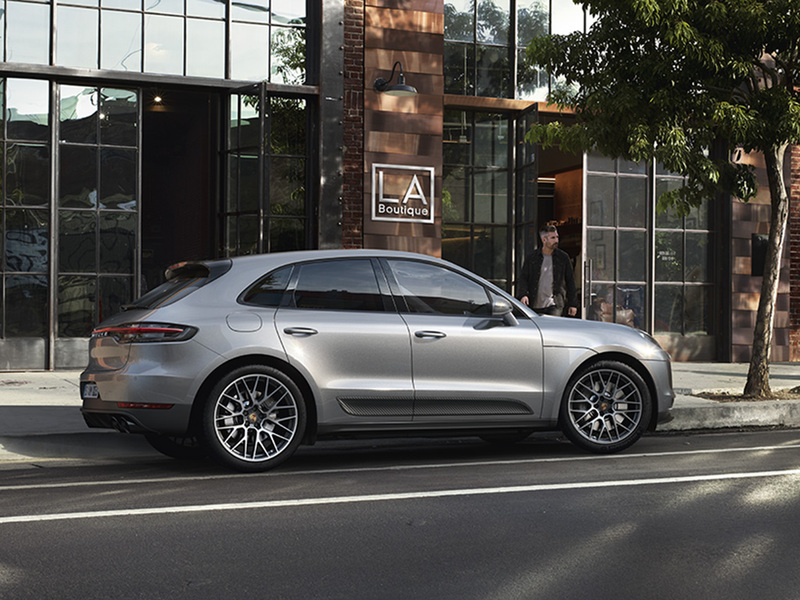 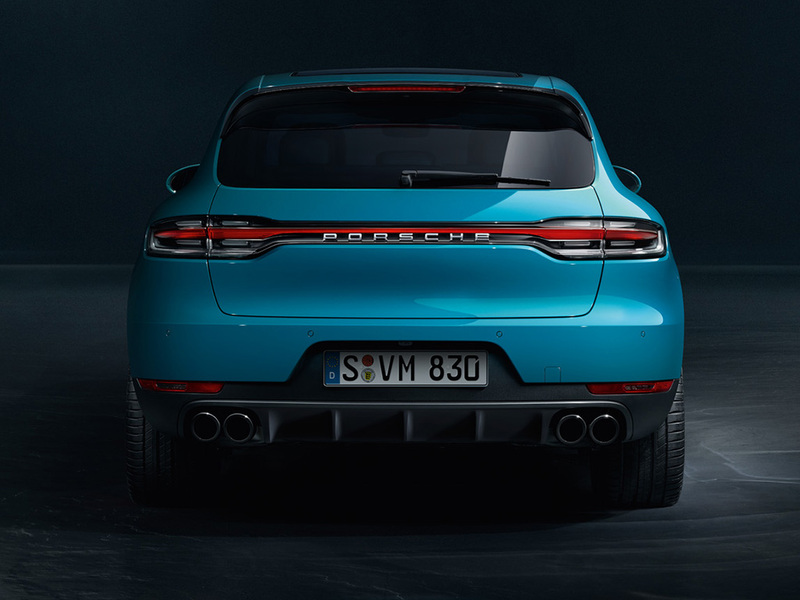 The new Macan stays true to the Porsche design DNA with a three-dimensional LED tail light strip. 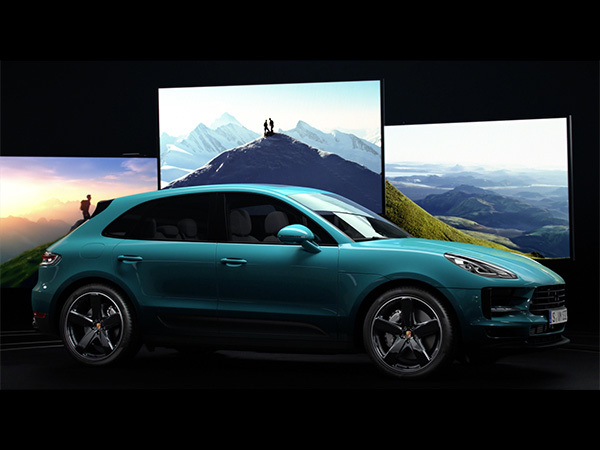 LED technology also features in the headlights as standard. 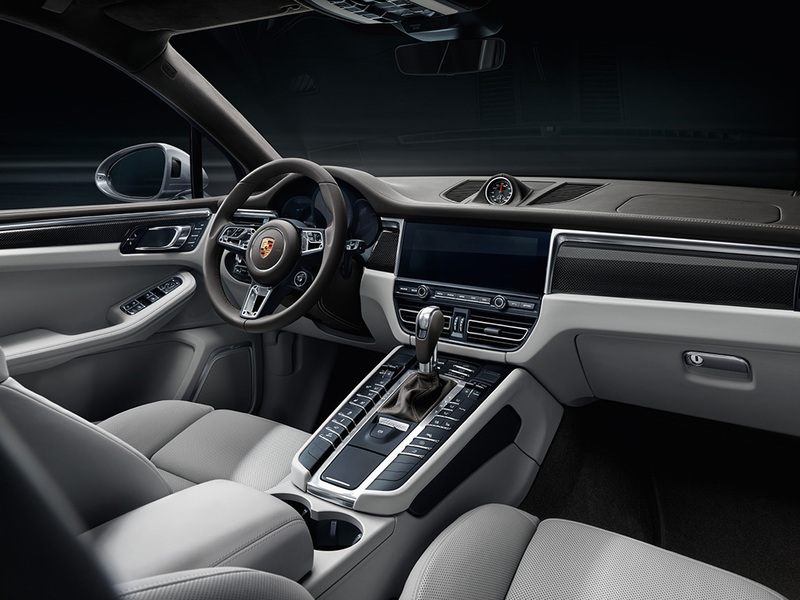 The most striking innovations inside the vehicle include the 10.9-inch touchscreen of the new Porsche Communication Management (PCM), re-designed and re-positioned air vents and the GT sports steering wheel familiar from the 911. 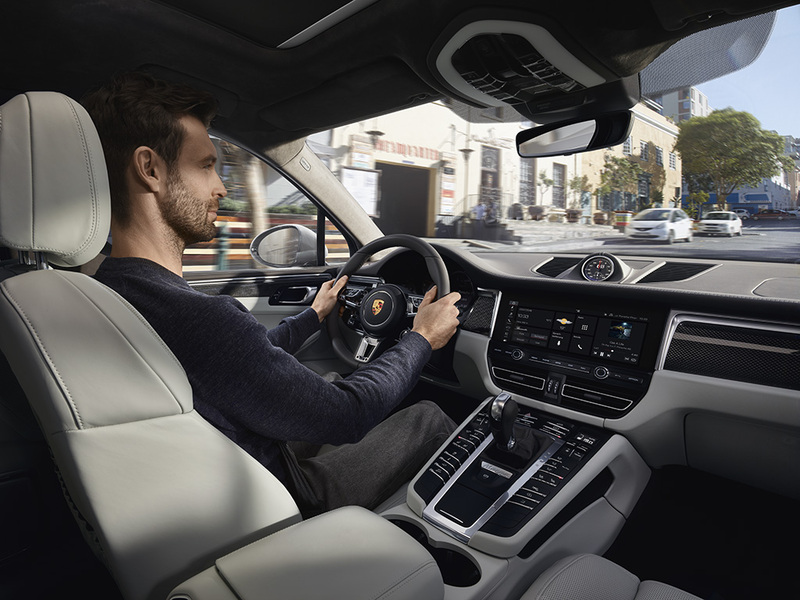 The PCM enables access to new digital functions, such as intelligent voice control and the online navigation system provided as standard. 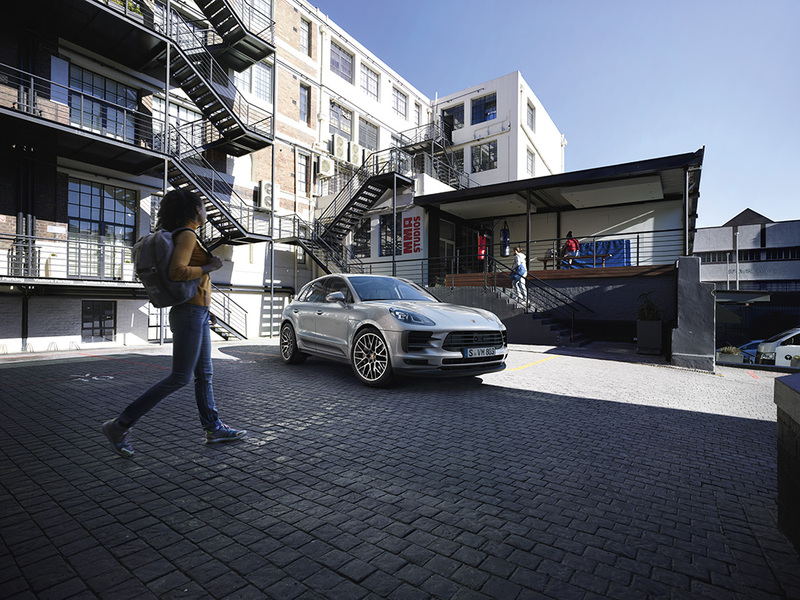 The vehicle’s range of comfort equipment has also been expanded to include a traffic jam assist, an ioniser and a heatable windscreen.